PRS for Music, the representative body of UK musicians, is to sue online music streaming service SoundCloud after five years of negotiations has failed. 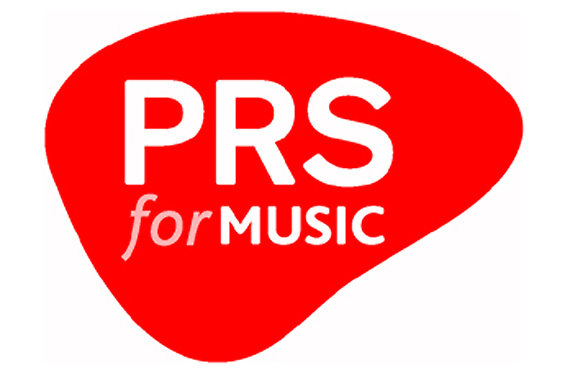 PRS protects the rights and royalties of over 111,000 musicians in the UK. It stated in a letter to its members last week that it has “no alternative” but to commence legal proceedings against SoundCloud. The music service has consistently denied that it needs a licence from PRS, which would make it responsible for payments to PRS to distribute amongst its members. Any legal battle that follows could last for years, with neither side looking set to back down anytime soon. SoundCloud has already stated that it intends to “vigorously defend and contest the claim”, basing its confidence in the belief that “SoundCloud is a platform by creators, for creators” and that it gives “all copyright owners full control over their content on the platform”. Problems arise when users upload music which is not theirs to upload. It is not unusual for singers and DJs just starting out to use other artists material to build a social media following and fanbase. The question is, who is responsible for policing any breach of copyright? SoundCloud does not hold a PRS licence, the argument is presumably that it is simply hosting music, not creating or broadcasting it for public use. Whatever the argument, PRS believes that its members are missing out on valuable royalties. Whether this current argument will prove to be in the best interests of PRS members over the longer term is to be seen. The questions surrounding copyright law in the 21st digital age are far from being resolved, but it will take actions such as this to give any legal clarity to the arguments being presented. Tags: Copyright, Music, PRS, SoundCloud, Streaming. Bookmark the permalink.